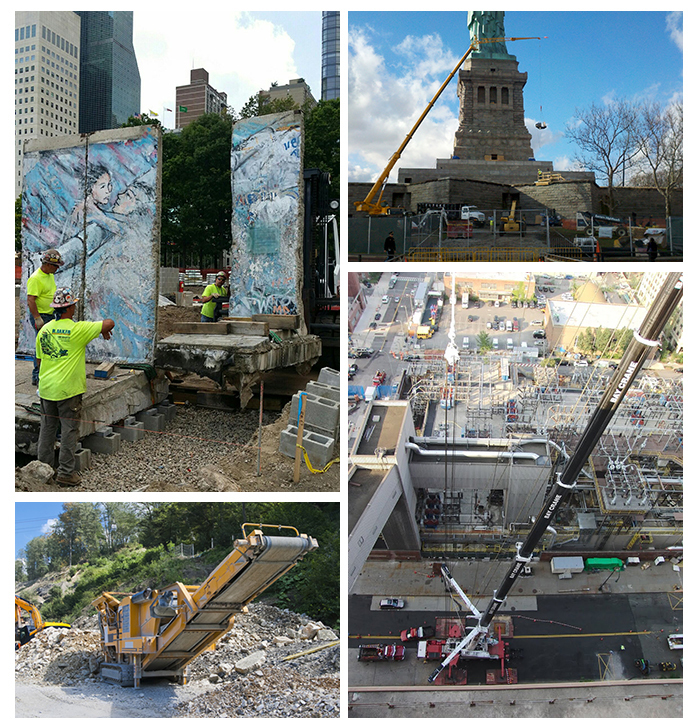 R. Baker & Son was contracted by Merck & Co. in New Jersey to perform an extremely complex and intricate deconstruction and selective demolition project. The scope consisted of the decommissioning and dismantling of three bulk production plants. It was critical that there were no disruption of active plant services which ran through and near buildings to be demolished. Utilizing state of the art software programs, we identified services required to remain in place, design new supports where needed, and implement, system-by system and area-by-area, dismantling plans. This demonstrated to our client our complete understanding of both scope of work as well as addressing safety concerns before any work was started. The equipment in the building was decommissioned, cleaned, and rigged for resale on the used equipment market. Operational systems and services were re-supported, and the arduous task of manual selective dismantling was performed. Once the equipment was fully decommissioned, it was rigged out of the building through cooordinated access areas; the building was then entirely dismantled. During the project, we ensured that DI water, nitrogen, electrical systems, and other critical services supporting other buildings were unaffected. The project was executed exactly as specified by Merck without incident or injury.